Suzette has been working with diverse populations of individuals seeking to improve their leadership and management potential for over 25 years. 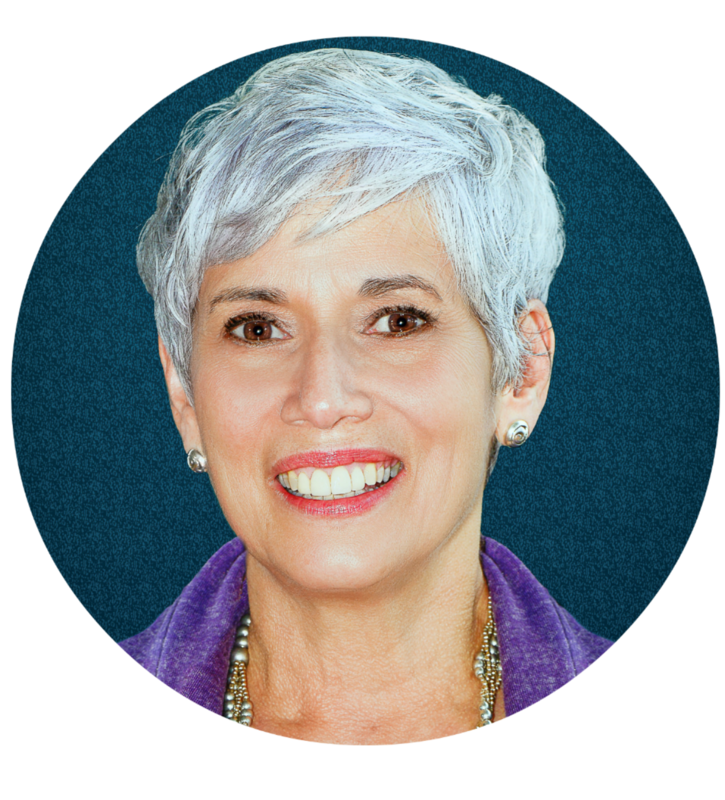 Suzette is an executive coach and is certified to administer the Emotional and Social Competency Inventory. She has also earned a certificate in Developing Leadership through Emotional Intelligence from the Weatherhead School of Management at Case Western Reserve University. As a senior consultant with telos, Suzette takes a relational approach to coaching with an emphasis on individual purpose, giftedness, vision and values, while helping to refine deeper self-awareness, effective leadership skills, and career satisfaction. Building on the power of intentional change, Suzette promotes the physical, intellectual, emotional and spiritual value of life-long personal improvement. Suzette spent 7 years at the Weatherhead School of Management’s Executive Education Center, working extensively with executives and professionals engaged in advanced education before joining the Case School of Engineering for 17 years helping to develop and direct graduate engineering and management education. Her last 7 years were dedicated to serving as the Executive Director for the Institute for Management and Engineering. Currently, Suzette is affiliated with the Connor Integrative Health Network at University Hospitals as a Life Coach and Resilience Specialist, assisting and teaching in the areas of stress management and resilience to individual clients and in the classroom. Additionally, Suzette is a Licensed Professional Clinical Counselor in private practice, providing services to individuals and families. She holds a M.A. in Clinical Pastoral Counseling from Ashland Theological Seminary, and a B.S. in Psychology from Baldwin Wallace College. Suzette lives in Cleveland, Ohio and finds joy in simply being with neighbors, friends, and especially savors time with her family to include mother, children, siblings, her beloved dog Dixon and five incredible grandchildren.